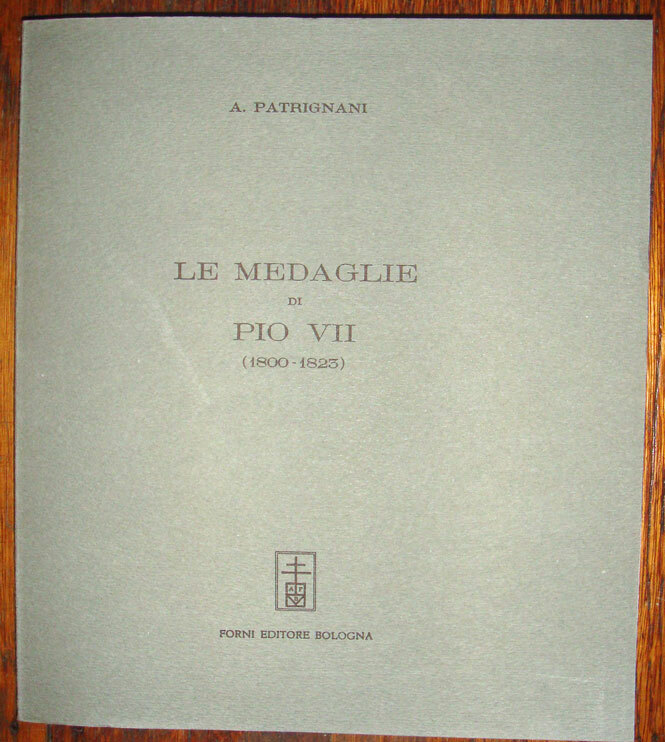 LE MEDAGLIE di PIO VII (1800-1823) by A. Patrignani (Bologna, 1930) (Italian language). 268-page large softcover (9.5" x 8") fully describes and details 130 medals of Pope Pius VII, includes 7 pages of plates. Like new condition. U.S. shipping only; international customers please contact me for shipping rates.